“My friend Bobby Gilles, along with his wife Kristen, are doing their part to recover an ecclesial, rooted sense of worship … the Gilles’ seek to equip our churches for worship by, for example, teaching people to write their salvation testimony,giving people guidance on writing songs, and pointing site visitors to a number of other resources.” — Dr. Russell Moore, Dean of Southern Baptist Theological Seminary, pastor, author. Bobby and Kristen Gilles live together as husband and wife in New Albany, Indiana, part of the Louisville, Kentucky metropolitan region. They serve at Sojourn Community Church of New Albany, where Bobby is Pastor of Operations & Community Life, and Kristen is Director of Children’s Ministry and a worship leader on the Sojourn Music team. They write songs together and collaborate with leaders throughout the multi-congregation Sojourn Church. As the daughter of a worship pastor, Kristen Gilles became involved in music ministry at a young age. Accomplished as a vocalist, pianist, guitarist and songwriter, she has led worship in various churches and conferences, toured the United States from New York City to Dallas, Texas and many points in between. She recorded an EP in 2009, Embrace The Bigger Picture, and one in 2011, The Whole Big Story. 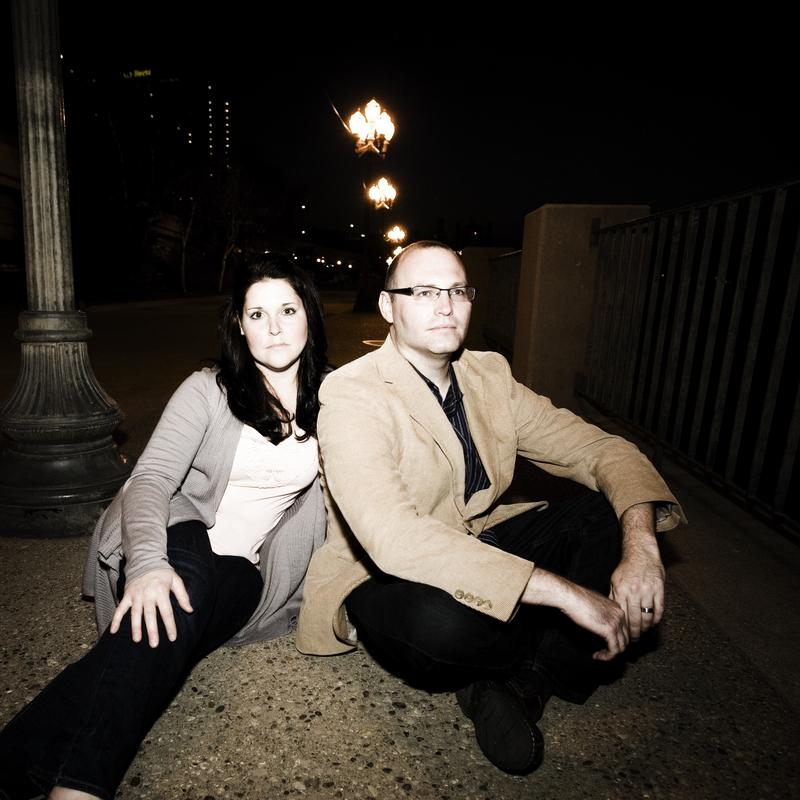 Kristen released a full length worship record, Parker’s Mercy Brigade, on April 1, 2014. Connect with Kristen at Facebook.com/kristensmithgilles. Also connect with Kristen at Twitter.com/Kristen_Gilles. Bobby Gilles has written several of Sojourn Music’s popular worship songs for albums like The Water And The Blood, Over The Grave and Before The Throne. 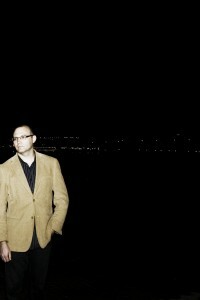 He has mentored songwriters and led many Sojourn songwriting workshops as part of Pastor Mike Cosper’s worship ministry. Bobby is also Pastor of Community Life & Operations at the New Albany congregation of Sojourn Community Church. He co-wrote the children’s book Our Home Is Like A Little Church, published by Christian Focus. As a former radio disc jockey and music director, he was twice named a National Top 10 Finalist for Gospel Music DJ of the Year. Connect with Bobby at Facebook.com/bobbygilles. Also connect with Bobby at Twitter.com/bobbygilles and LinkedIn.com/in/bobbygilles.